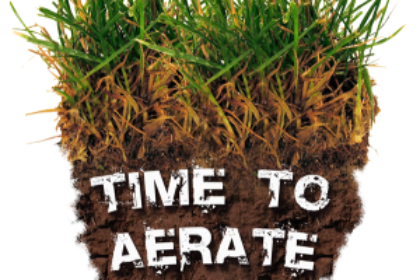 Aeration is Important!! 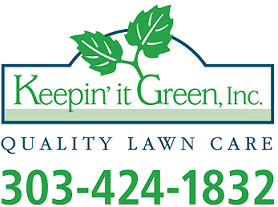 - Keepin' It Green Inc. 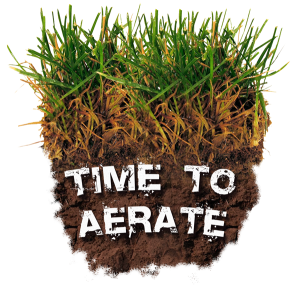 The aeration increases air, water and nutrient movement to the root zone. 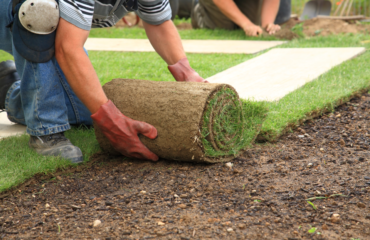 It also helps soil compaction, improves drainage for those snow packed lawns during the winter, it provides a better environment for overseeding which is also a good thing to do in spring, summer and fall. It also increases tolerance to heat and cold. 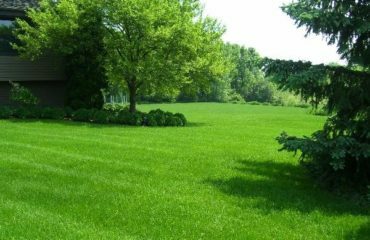 Overall aeration is a wonderful thing to help your lawn look beautiful year round.